An Israeli government minister and the country’s opposition leader called on Israel to recognise the liberal streams of Judaism in the wake of the shooting at a Conservative synagogue in Pittsburgh that left 11 worshippers dead. 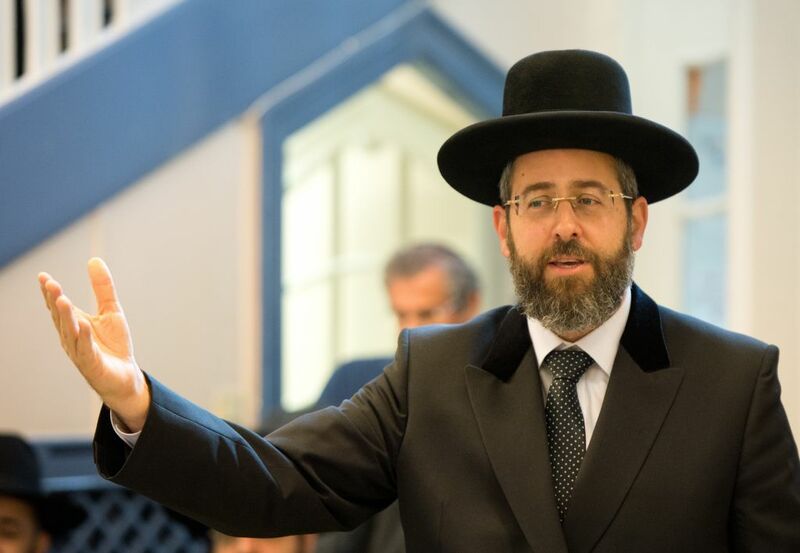 On Sunday, the country’s Ashkenazi chief rabbi, David Lau, added fuel to the debate when he referred to the Tree of Life Congregation as “a place with a profound Jewish flavour” and not a synagogue, angering some non-Orthodox leaders. היהודים הליברליים היו מספיק יהודים כדי להירצח אך הזרם שלהם אינו מספיק יהודי לזכות בהכרה ע"י המדינה היהודית. His tweet came even as Lau referred to Tree of Life as “a place with a profound Jewish flavour,” and not a synagogue. “I’ll say one simple thing: Any murder of a Jew in any corner of the world, because they are Jewish, is unforgivable, it’s a crime that cannot, under any circumstances, be ignored,” Lau also told the Makor Rishon newspaper. Israel’s Chief Rabbinate is made up of Charedi leaders who do not recognise the non-Orthodox movements as legitimate Jewish streams, although they do regard their followers as Jews if they otherwise are Jewish under halachah, or Jewish law. The non-Orthodox movements have long objected to their disenfranchisement in Israel, and have called on the Israeli government to recognise their movement and its rabbis for issues like marriage, burial and conversion to Judaism. Opposition leader Avi Gabbay, in an interview with Ynet, also called on the government “to embrace the Reform and Conservative movements and to pass the Western Wall plan” for an egalitarian prayer space, a long-standing request of the non-Orthodox movements. Yair Lapid, leader of the opposition party Yesh Atid, echoed Gabbay and Oren in calling for recognition of the liberal streams of Judaism. Many Jews in the Diaspora bristle when Israeli leaders suggest that they would be safer or happier in Israel.